Condolence Message Dean AMC - Ayub Medical College, Abbottabad. 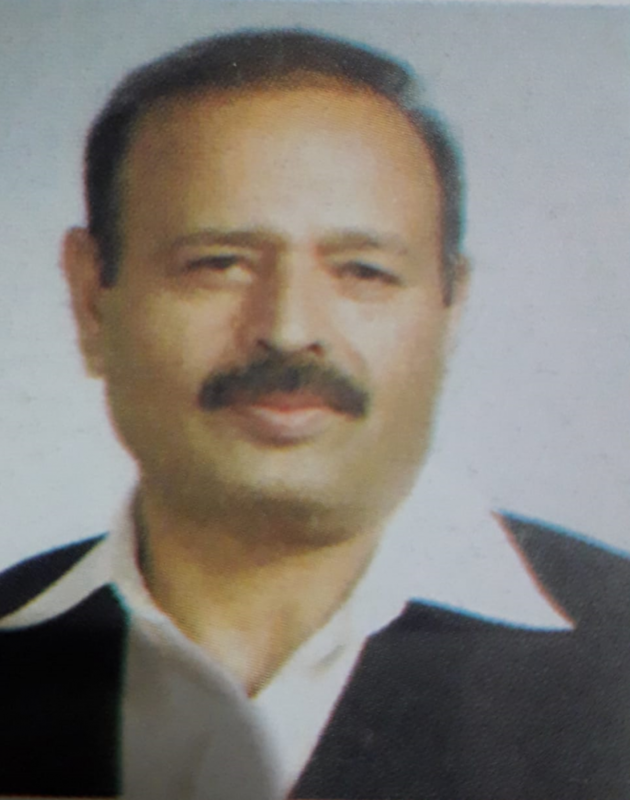 There are no words to describe my sadness upon hearing the news of the death of Professor Dilawar Khan. I had the honor to know him as my teacher and senior colleague. I had the greatest respect for him. We at Ayub Medical College are proud to have had him as a professor. His integrity in a very important section of Justice department was proverbial. He brought a charm to the Forensic Medicine department that no one else could. During these difficult times our thoughts and prayers are with his family. 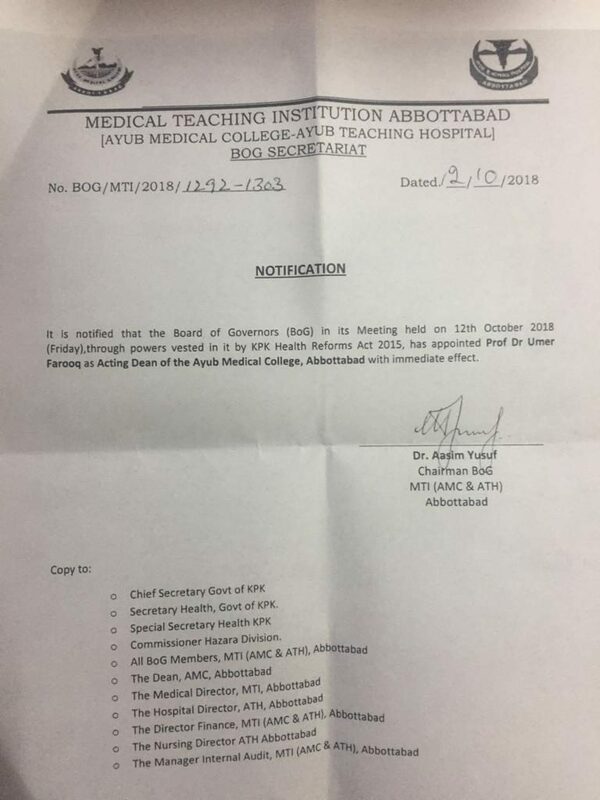 Dean Ayub Medical College Abbottabad.